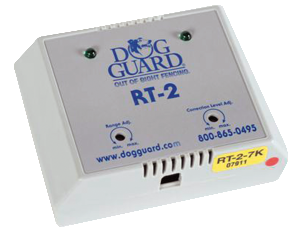 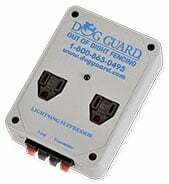 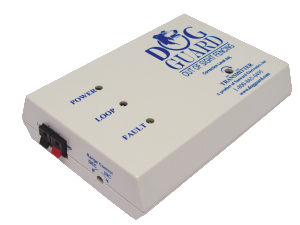 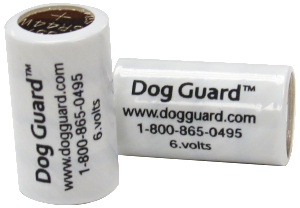 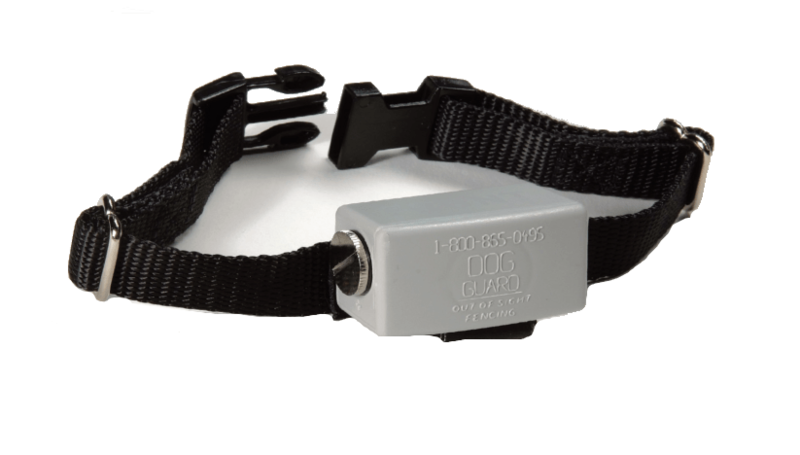 The DG922 receiver is designed to handle the “medium to stubborn and tough-to-train” dogs. 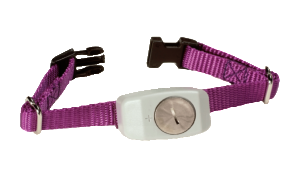 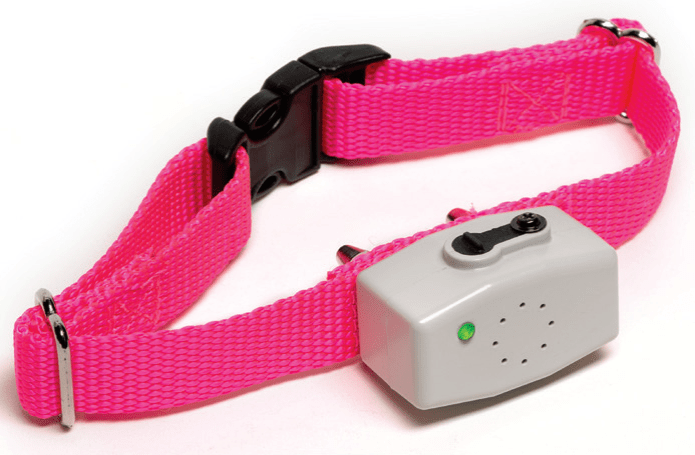 It has a battery light indicator so you can know when your collar needs to have the battery replaced. 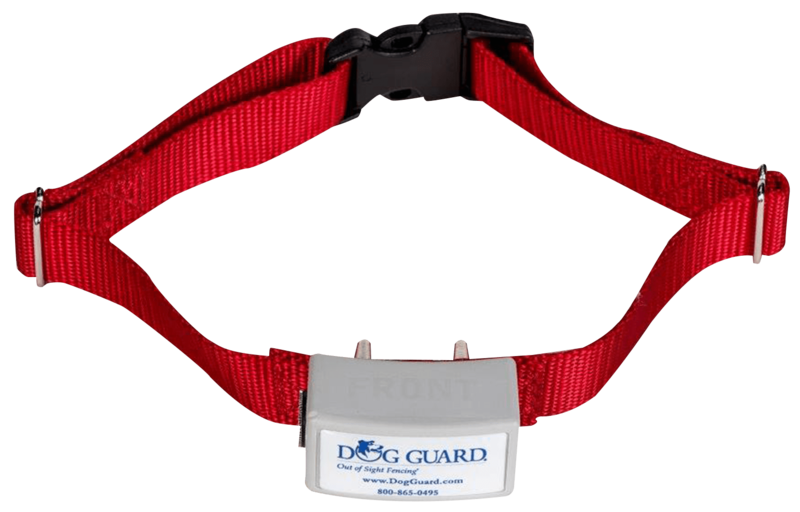 Work well with dogs that are runners such as Huskies, Labs and hunting dogs.